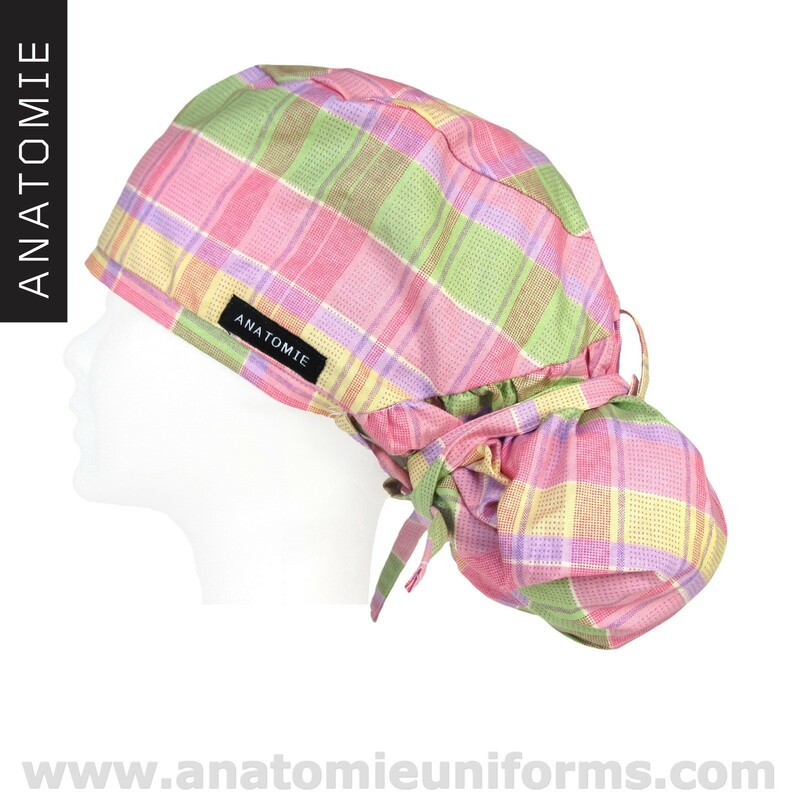 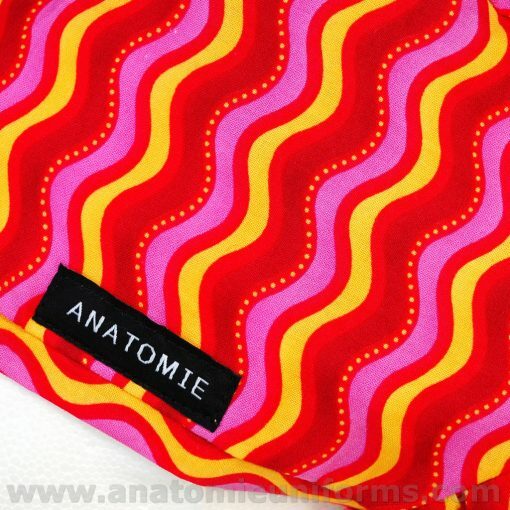 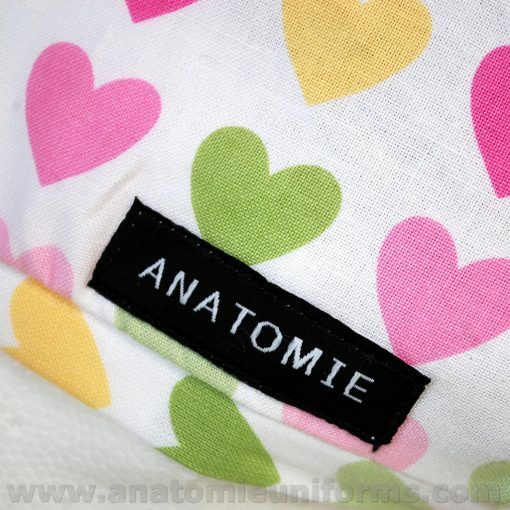 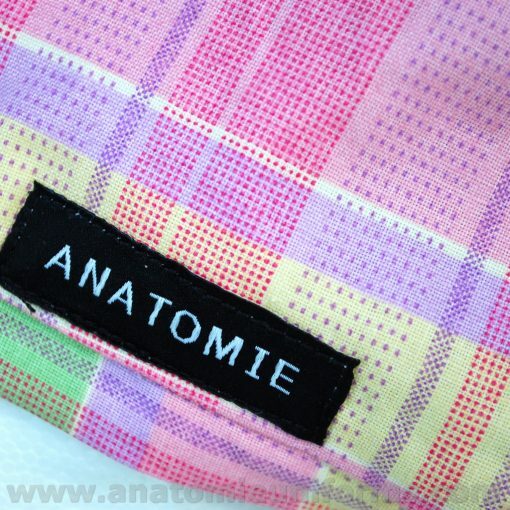 ANATOMIE Classic Surgical Caps, made for medium / long hair of top quality fabrics. 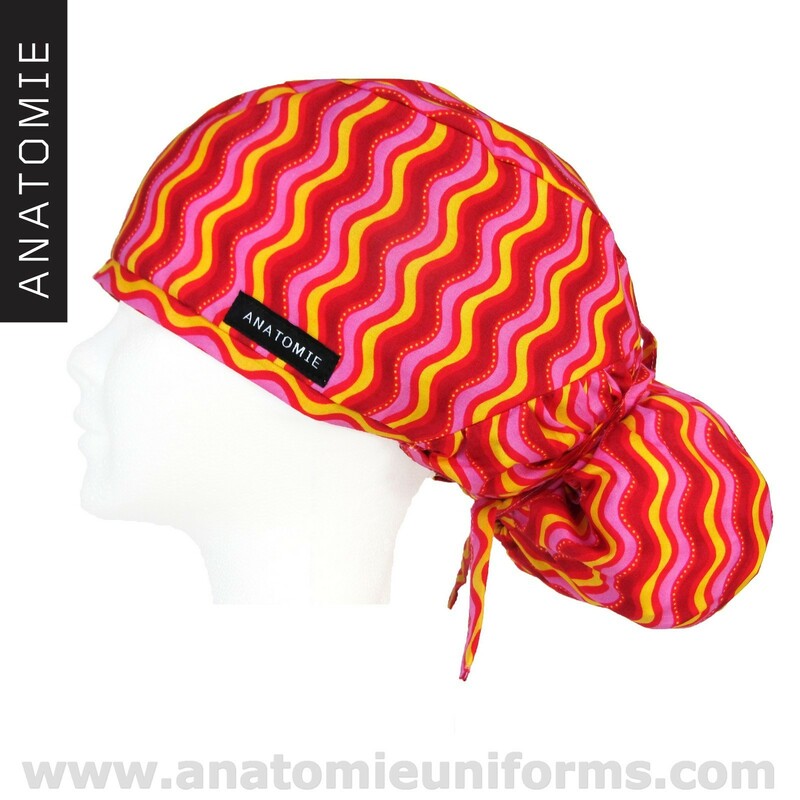 This Classic surgical caps have 2 side strips to tie a knot and an elastic band to fit all sizes. 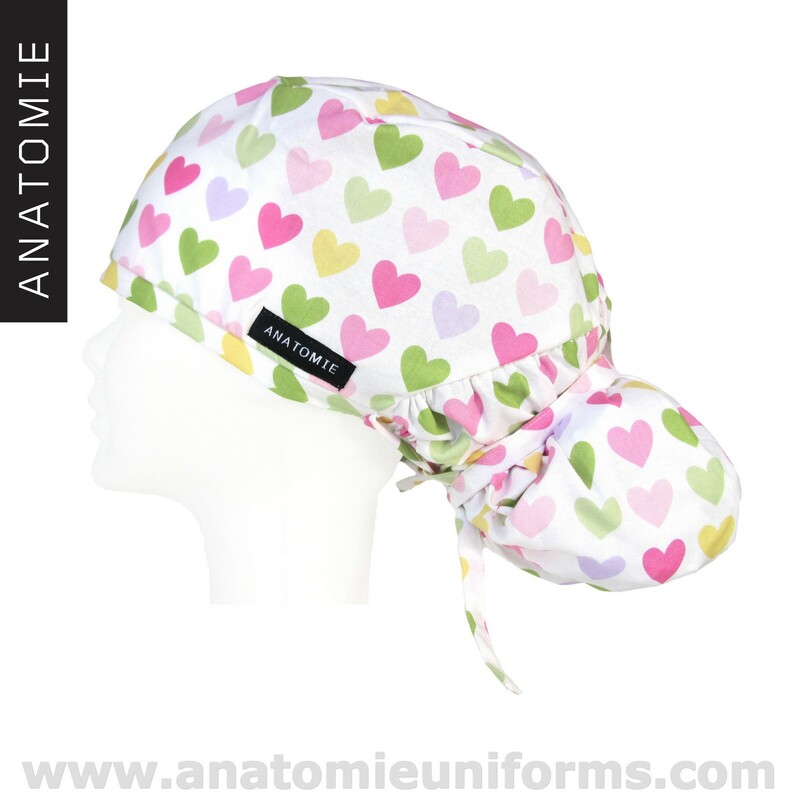 Our surgical caps are breathable and very comfortable.